A state of Horror as A family from Woodland, Washington tragically died in a fatal collision on the California coastline on March 26. The speedometer in the vehicle that drove off the cliff was pinned at 90 mph. California Highway Patrol investigators found no acceleration marks, tire friction marks or braking furrow marks at the scene, court documents stated. 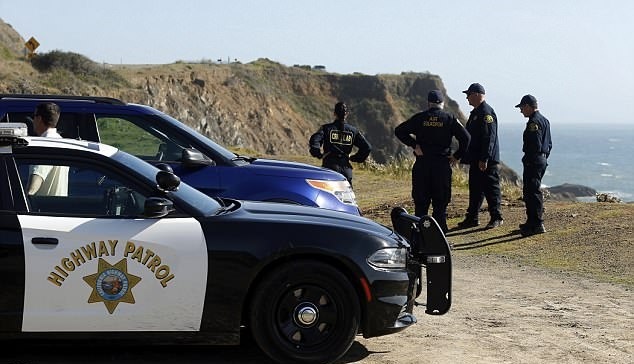 Investigators also said there was no evidence that the car collided with the embankment as it “traversed towards the tidal zone below.” Due to the California Highway Patrol’s investigation, therefore it is their belief that a felony has been committed. Jennifer Jean Hart was driving the car that contained her wife Sarah Margaret Hart, and their six adopted children. The couple and three of their kids died after Jennifer drove off a cliff in Mendocino County, according to deputies. Their other three children were believed to be in the car, but they haven’t been located yet.